Created by Just Us, 'Everytime It Rains' is a remix of Cloudbusting, using the original instrumentation and the full chorus of the song. The song was eventually retracted and re-released as 'Cloudbusting', as a revocalized cover version. 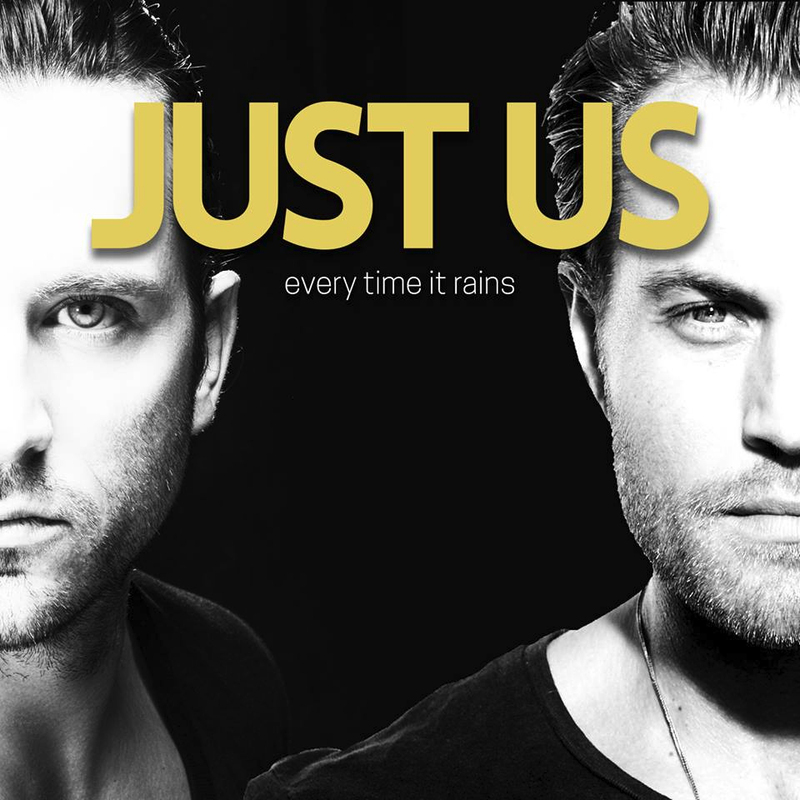 There are two versions of 'Everytime It Rains': the original version created by Carl Kennedy and Steven Lee a.k.a. Just Us, and a club mix credited to Kaz James and Ivan Gough. Music for the masses. Clubplanet.com, retrieved 10 November 2018.